Bluesyourself now available to purchase. 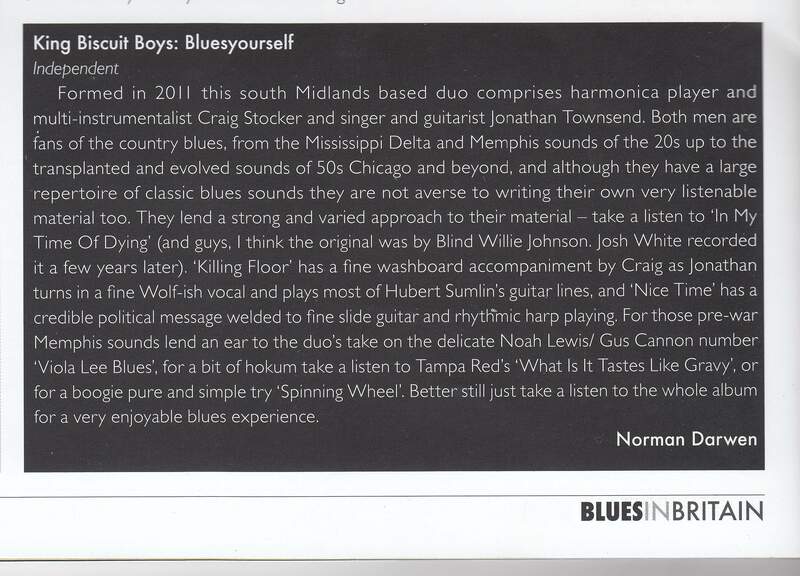 Norman Darwen from Blues in Britain says "Take a listen to the whole album for a very enjoyable blues experience". 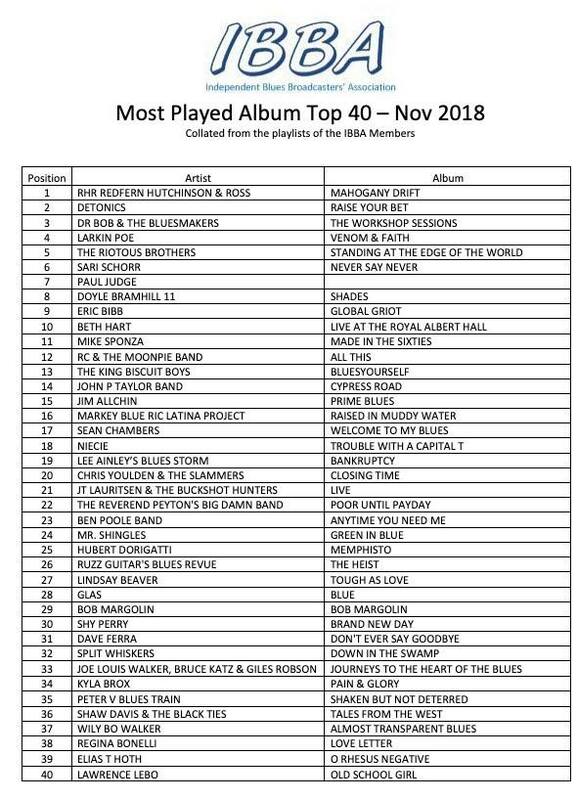 It has 14 tracks: I'm tired of working, Viola Lee, You're gonna lose, Tempted, Nice time, What is it tastes like gravy?, Killing Floor, In my time of dying, That ain't all, Won't you please (so&so), Spinning wheel blues, Lonesome lover & Twenty yards behind. It's already getting some radio airplay. If you PayPal jonathan.townsend@tiscali.co.uk £9 we will send you a copy of our latest CD. Postage is included anywhere in the world. Although the CDs are professionally produced the Artwork is homemade, so if you want a special message adding, just let me know. If you don't use PayPal, do email me and we will sort something out. "amazing harmonica throughout the album" "Everything about this 14 track selection underlines the authenticity of the duo's approach, and the flair and ability with which they achieve it". Sliding, picking, strumming, sucking, blowing, tapping & scratching good time front porch music! 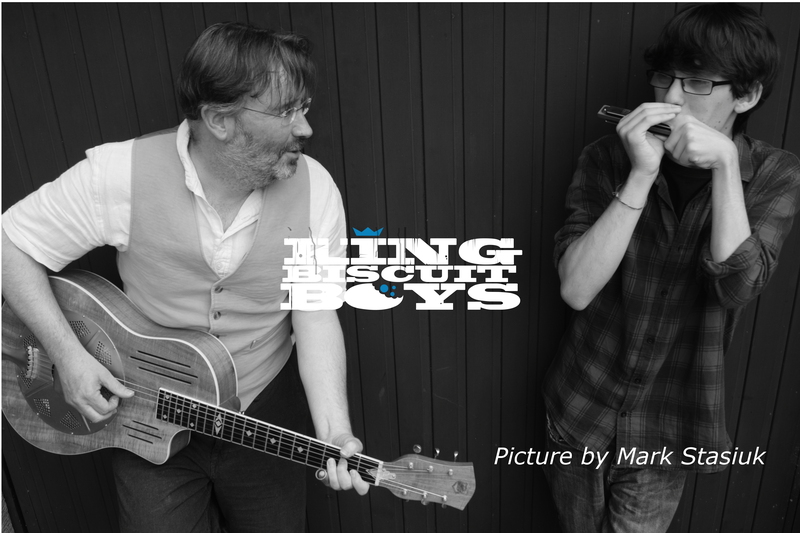 The King Biscuit Boys are predominantly an acoustic blues duo that can turn electric if required. 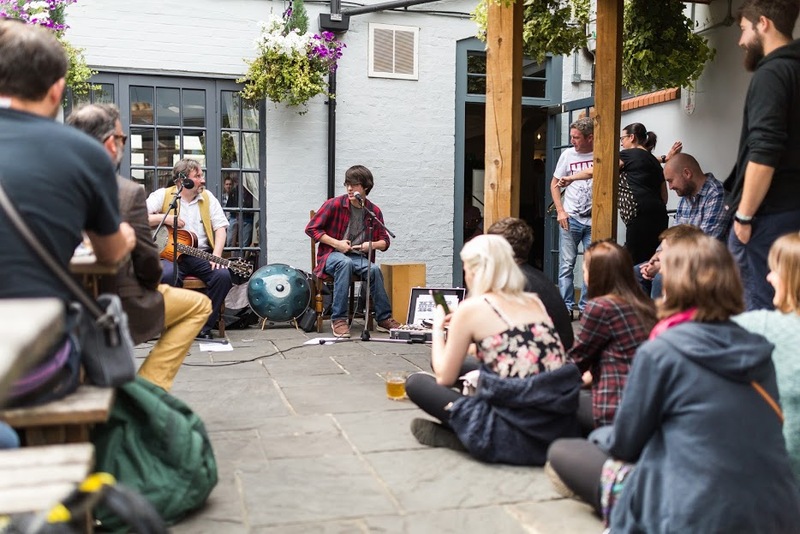 Since 2012 they have been honing their craft playing regularly all over England and Wales. They are based in the South Midlands and have built up a loyal, local fans base. The King Biscuit Boys deliver an energetic authentic blues infused live performance. While Jonathan provides various guitar styles and vocals; Craig interweaves with virtuoso harmonica playing. He also brings washboard, cajon, keyboard, lap slide and more to the party! They perform a wide range of material from country blues, through the 40s and 50s to modern original blues songs. 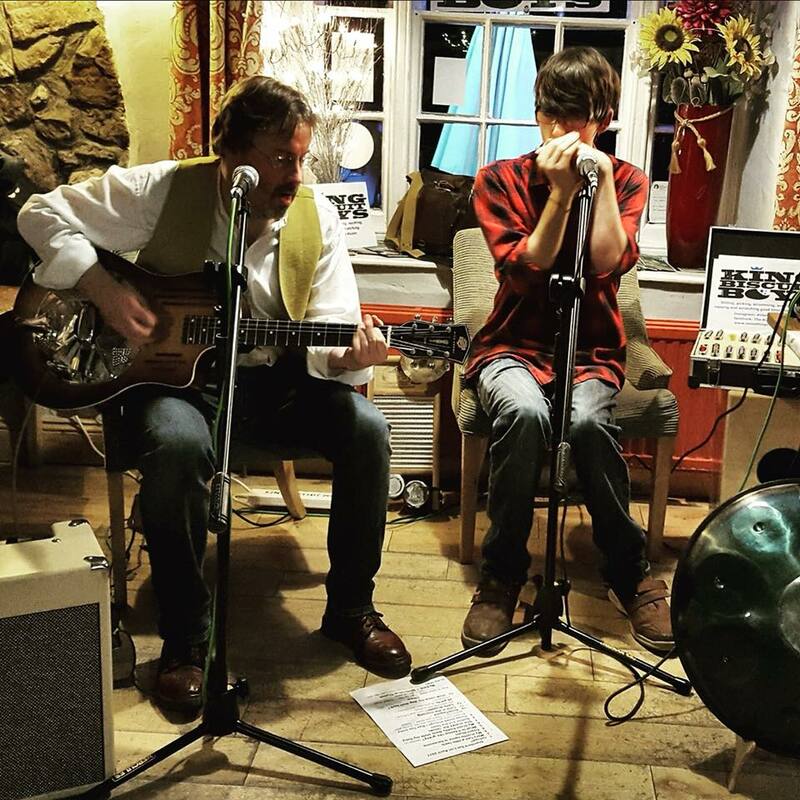 "The mix of good time acoustic blues on guitar and harmonica, supplemented with a sprinkling of other instruments and a good balance of originals and covers, with a generous drizzle of humour thrown in, left me going home have had a thoroughly entertaining evening" - John Cee Stannard.